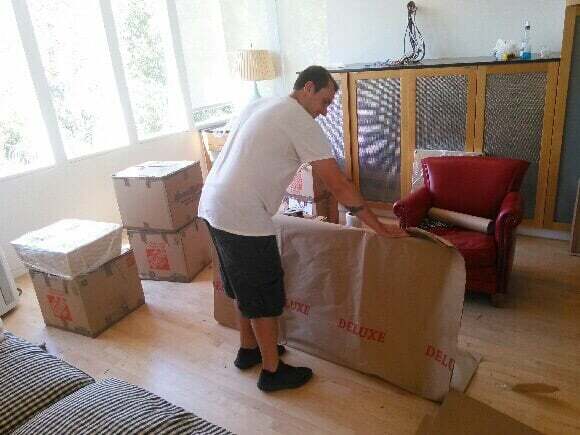 We offer the best professional moving services, with our intensively trained staff regardless of distance. Whatever needs to get from point A to point B can be transported by us safely and quickly. If you have a challenge, we'd love to hear about it and take it on to ensure your moving needs are handled properly and efficiently. Once your belongings leave the loading area, it's out of your hands but, chances are, not out of your head. 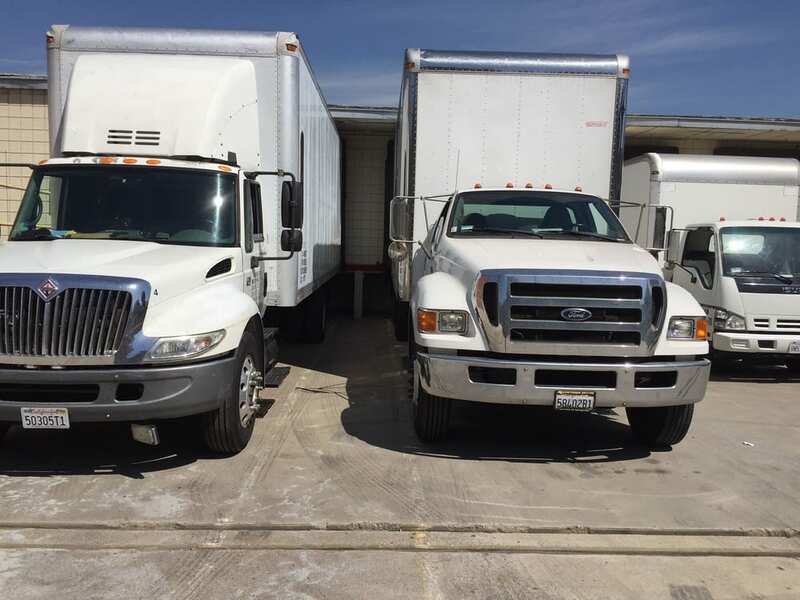 When you trust us with the on-time delivery of your belongings, we fret the big and small stuff so you don't have to. It's our privilege to have earned the trust of innumerable clients through the years. 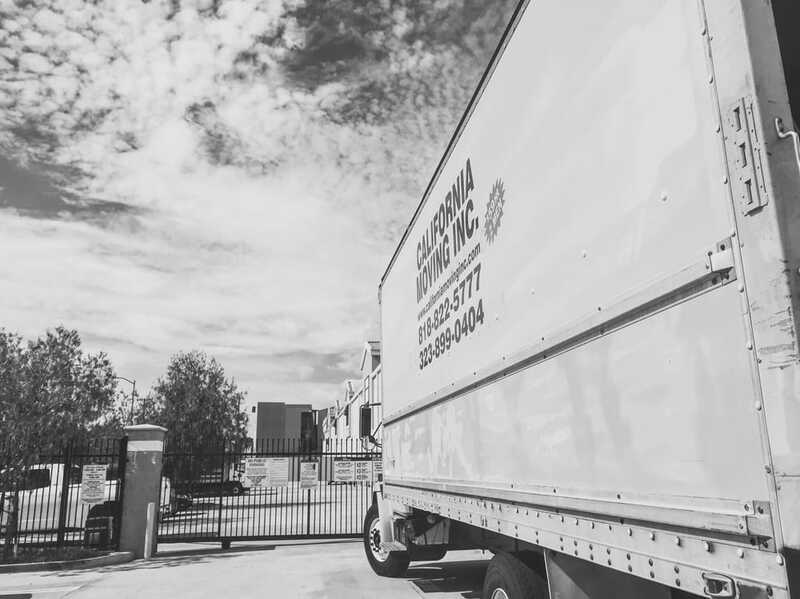 From the smallest parcel to the largest shipment, we've treated each job as the most important one we could perform, until the next one. We're confident you will be happy you hired us and we look forward to assisting you. Contact us today for a free quote. Established in 2003. 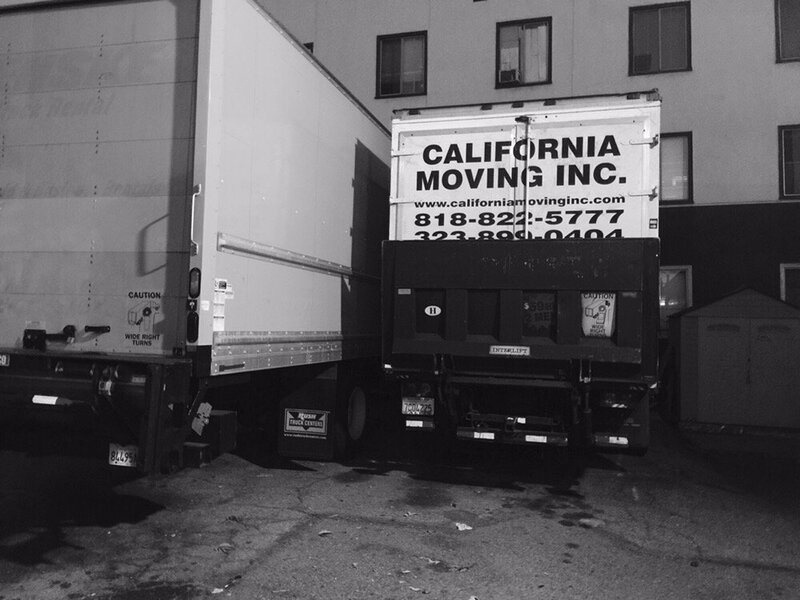 California Moving, Inc. is a fully licensed, bonded, and insured moving company that has been providing excellent service for over 10 years. Friendly service, professional and efficient.Competitive pricing too! Awesome Job guys! 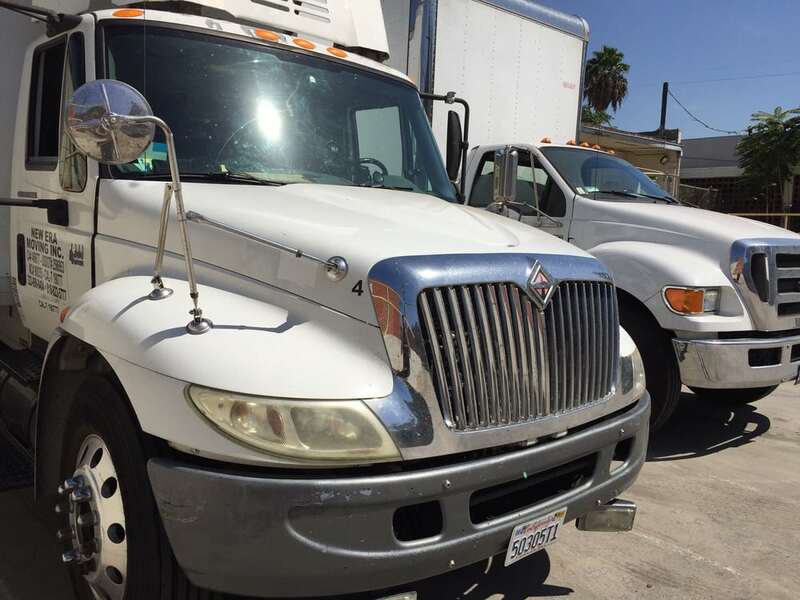 I boooked a move with California Moving and had an excellent experience. Omar, Hector and Mike, are the hardest working group of movers I have ever had. Showed up on time, did a walk through and got right to work. They were very organized with packing the truck, very careful with our belongings and efficent with the time. All three had a plesant attitude, and were helpful, and curtious. I will definitely hire them again.